Ritsako Game Lodge offers Catered and self-catering accommodation. The Lodge offers 19 luxurious fully catered units which overlook a private swimming pool and a viewing deck from where one can witness wild animals congregating on a small river during sunrise and sunset. 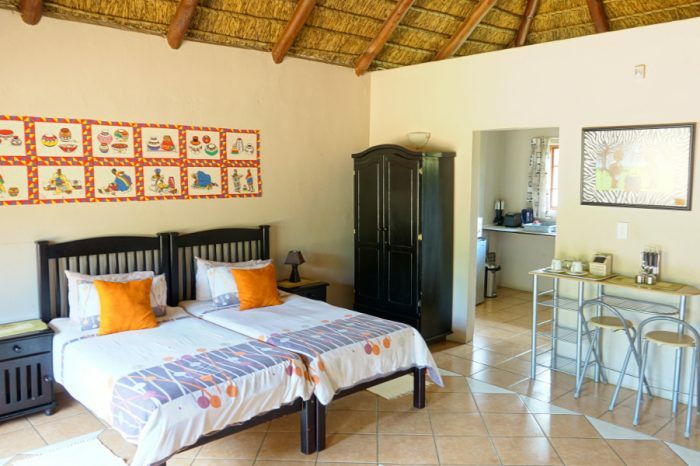 In addition, the lodge has self-catering chalets which offer several options for couples, corporates, families or groups to suit individual needs. 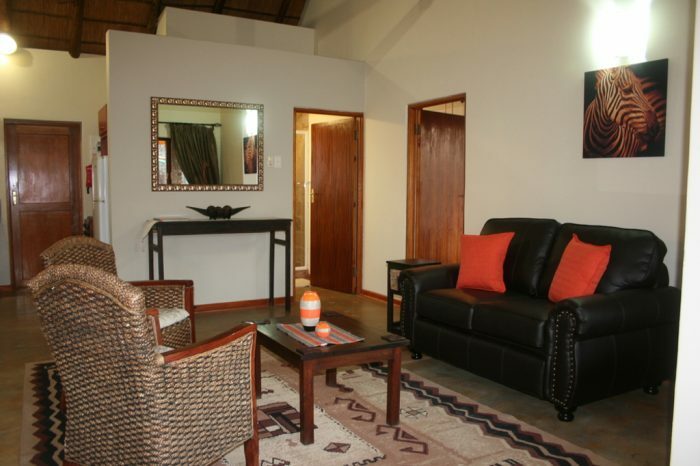 Self-catering suites with two luxurious rooms each are also available. 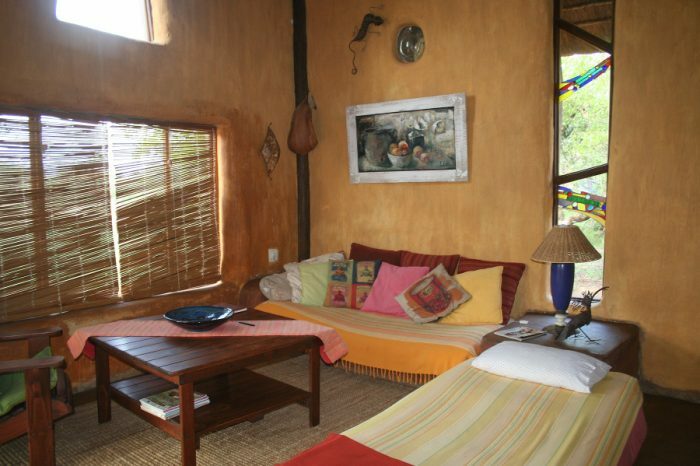 The Loge can accommodate up to 38 guests in the catered rooms and 40 guests in self-catering accommodation.